Happy to send out our first Press Release! Check it out! Indianapolis, IN. November 4, 2018. With the busiest package delivery season approaching, The Holding Place, an innovative new service center, gears up to help Indianapolis residents keep their packages safe. 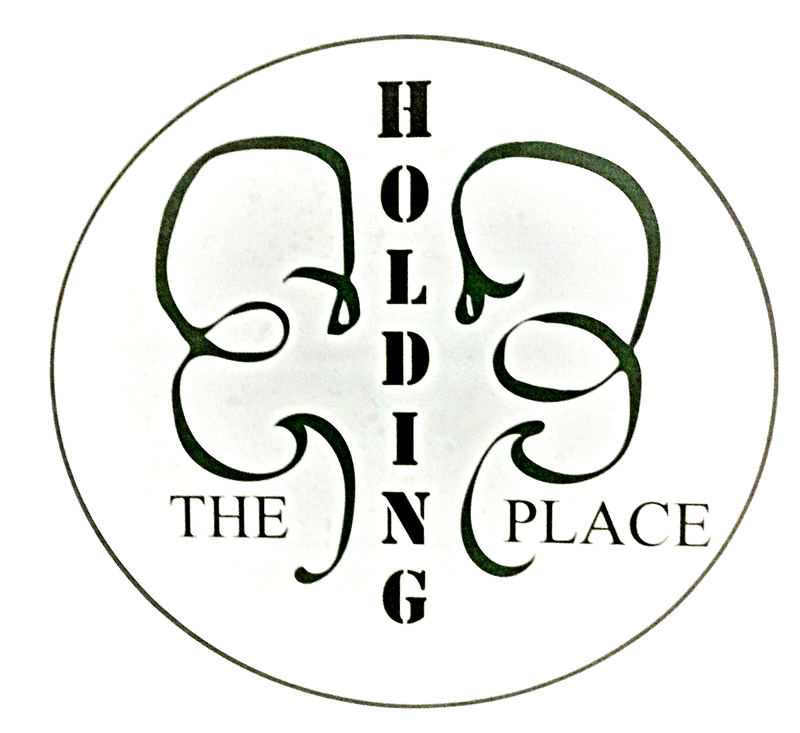 The Holding Place receives, secures, temporarily holds, and then returns packages to owners at the centrally located service center at 2553 E. 55th Place just east of Keystone Avenue and 55th Place where thousands of cars pass by each day. Those registered for The Holding Place Package Holding Service can send packages to the center and pick them up after being notified their package has arrived. Entrepreneurs and local businesses will be able to use package drop off and pick up services to safely and quickly get merchandise to their customers, and online resellers registered with The Holding Place avoid meet ups by using The Holding Place services for merchandise exchange, providing a safer alternative for both buyer and seller. Fees vary based on package weight and size and the type of service selected. Customized pay plans are available. Registration for services is required. Previous May- Grand Opening Month!